Dr. Guy Burk grew up in Anchorage, Alaska before attending Oregon State University and Oregon Health Sciences University. 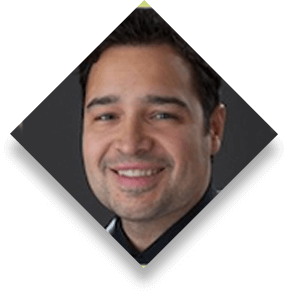 He specializes in oral surgery and dental implants. When he's not in the office, Dr. Burk enjoys board sports, flying, diving, travel, and meeting new people. Dr. Blair Tudor grew up in Grants Pass, Oregon before attending both Oregon State University and Oregon Health Sciences University. 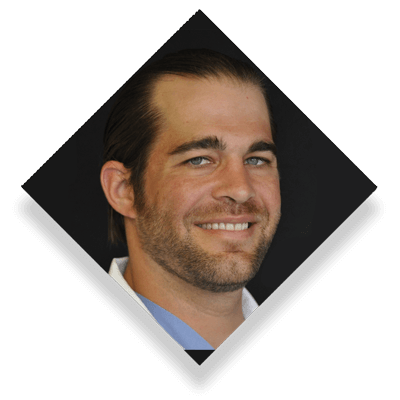 He specializes in treating patients who have a fear of the dentist as well as specializing in oral surgery and emergency dental procedures. Schedule Your Dental Implant Consultation With Alaska Implants Today! A consultation with one of our implant dentists is the perfect way to answer all of your questions and determine if dental implants could be the best solution for your smile. Call Alaska Implants today so we can answer all your questions about dental implants!